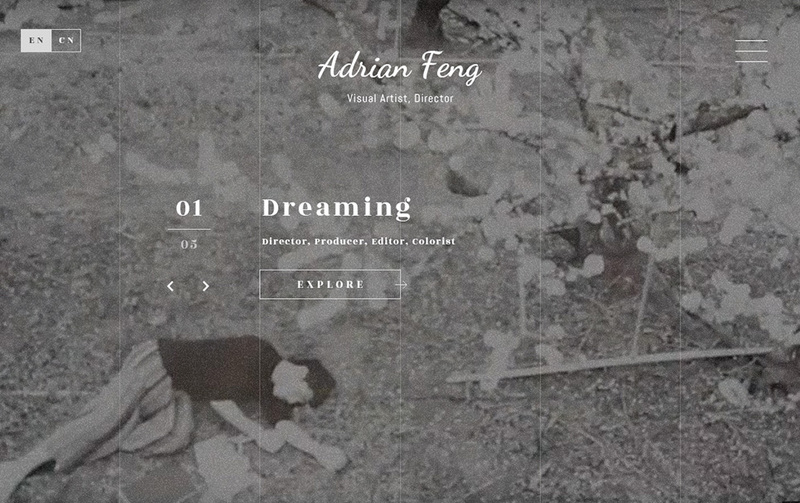 Visual artist Adrian Feng’s portfolio site. My TO DO List project using React to familiarize myself with the React library. 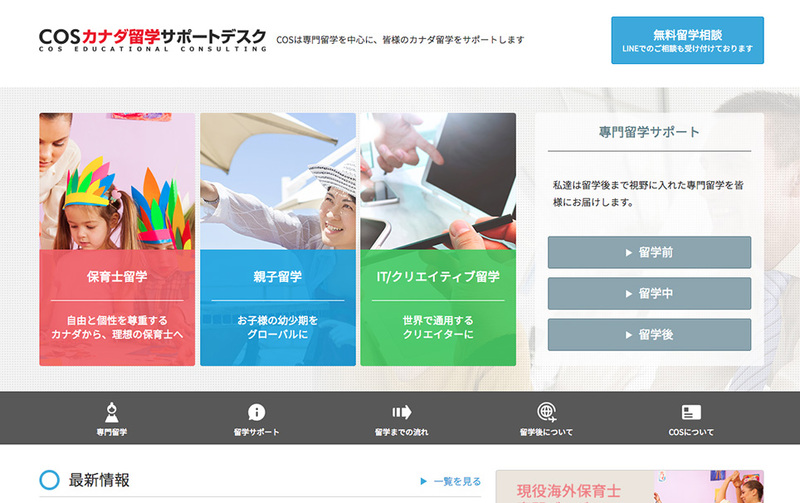 COS is an agency specially for Japanese students who are studying abroad. I am Shinji Nakai and living in Vancouver Canada, a front-end developer who are willing to create and assist to develop your Web and Mobile App projects through user interface since 2007.